With the week coming to an end, we wanted to make sure we took time to check-in with how we - as the Illinois Truth Team - did as a group this past week in the Primary Elections. If you'll look up you'll see our mission: Get the facts. Help Good Candidates. Turn Illinois Around. That middle part is key: Helping good candidates. The only way we'll turn Illinois around - and to ensure we grow the Illinois Republican Party is by doing just that: supporting through content, links, endorsements, and attention these good candidates. While there were tons of great candidates on the ballot, in looking through our archives, we can see that the team here at the Illinois Truth Team focused on 11 specific Illinois Republican Primary races. They were at the State Representative level, statewide Constitutional officer level, Congressional office, and the United States Senate. The tally shows: We had 8 wins. And...3 losses. The Susanne Atanus loss is particularly difficult to see while the Ron Sandack triumph makes us excited about the future of our Republican Party. So it is a decidedly mixed bag. 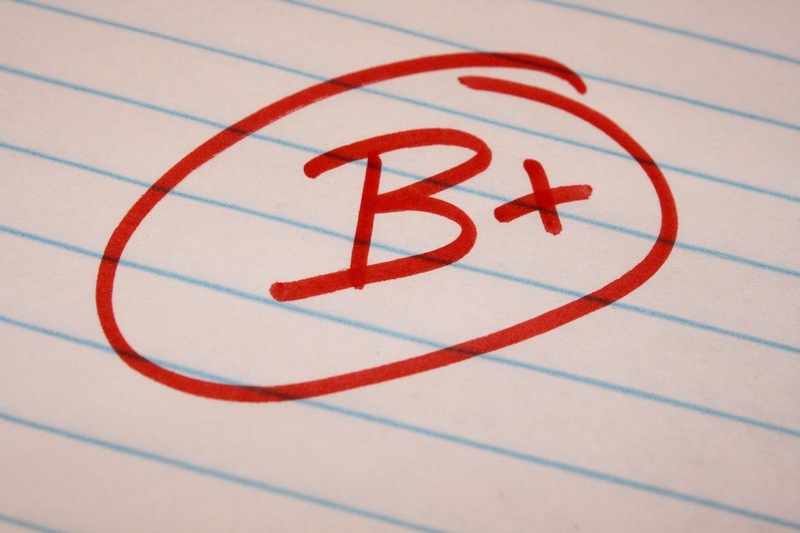 Based on the totality of the outcomes, we give ourselves a B+. We certainly have more work to do this fall if we want to turn Illinois around. We were with Ron Sandack in his State Rep race against Keith Matune. Sandack won. We were with Ed Sullivan in his State Rep race against Bob Bednar. Sullivan won. We were with Margo McDermed in her State Rep Race against Gayla Smith. McDermed won. We were with Adam Kinzinger in his Congressional race against David Hale. Kinzinger won. We were with Darlene Senger in her Congressional 4 way race. Senger won. We were with Doug Truax in his US Senate race against Jim Oberweis. Truax lost. We were with Bruce Rauner in his Governors race. Rauner won. We were TOTALLY opposed to Susanne Atanus in her race for Congress. Unfortunately, she won. We were with Tom Cross in his race for Treasurer against Bob Grogan. Cross won. We were with Sandy Pihos in her State Rep race against Peter Breen. Pihos lost. We were with Mike McAuliffe in his re-election bid for State Rep. McAuliffe won.